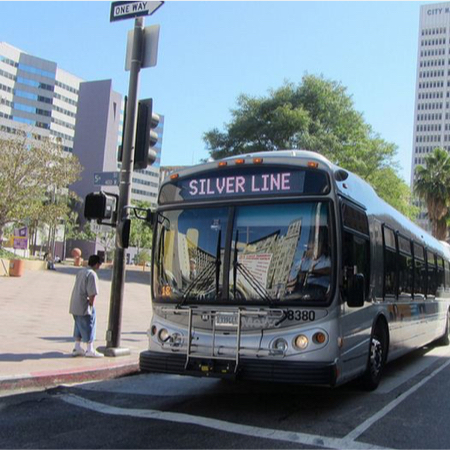 Metro Silver Line is a rapid bus service that connects the South Bay and San Gabriel Valley to Downtown LA. 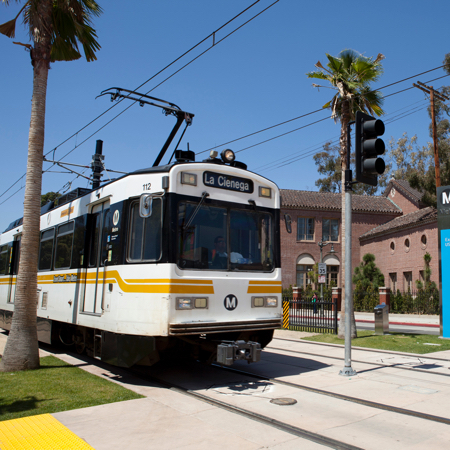 The Metro Expo Line is a light rail line that connects the Westside to Downtown LA, along and near Exposition Blvd. Check Waze, Google Maps, or other real-time traffic apps for up-to-date traffic conditions and suggestions for alternate routes. Consider using rideshare to avoid parking for special events. Metro ExpressLanes are carpool lanes that use congestion pricing to allow single passenger vehicles to pay to use the lanes. The funding from these tolls goes towards subsidzing transit and other projects along the 110 freeway (including this campaign to promote MyFigueroa!). 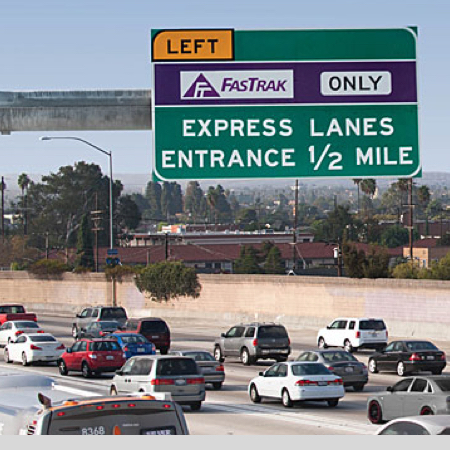 To use the ExpressLanes, drivers must have a Fastrak, which can be purchased online and at various vendors around LA. 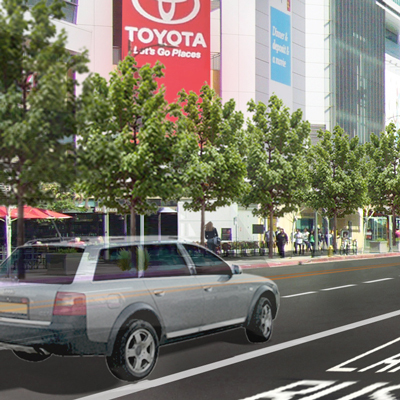 ExpressLanes users exiting Downtown should make a right turn on Adams to avoid Figueroa construction. 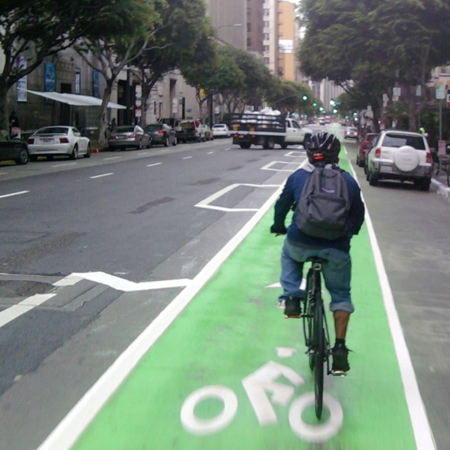 MyFigueroa will bring safety improvements for bicyclists on Figueroa St, but there are already a lot of great routes for getting around the Downtown and USC area on a bike. Many points beyond and in between!